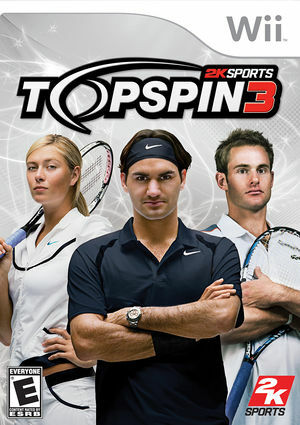 Top Spin 3 includes more than 25 of the world's top tennis superstars including Roger Federer, Andy Roddick, Maria Sharapova, James Blake, and many others. With all-new, action-packed features including signature player animations and expressions, weather changes, situation-specific behaviors, along with revamped audio with enhanced crowd reaction, Top Spin 3 serves up a realistic and exciting tennis video game experience. The graph below charts the compatibility with Top Spin 3 since Dolphin's 2.0 release, listing revisions only where a compatibility change occurred.